19:00 - 20:45 - Hacktoberfest! Help each other, learn new things, open pull requests on GitHub! 20:45 - 21:05 - Hacktoberfest presentations! 21:05 - 22:00 - Drinks and networking! Please make sure to bring along your own laptop/MacBook. Look around on GitHub to find best suitable repositories you’d like to contribute towards! Just in case, we’ll also provide a tiny selection of fall-back repositories for you to work on. Can’t make it to this event? 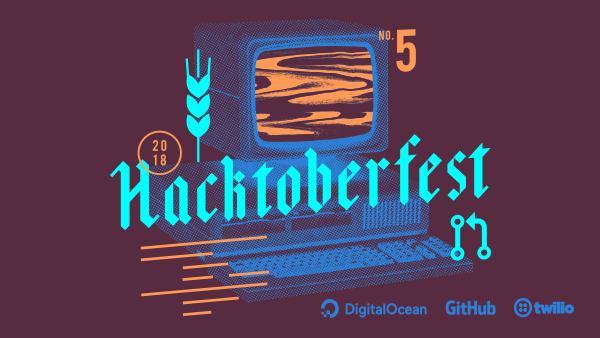 Hacktoberfest is virtual and open to participants from around the globe. Please read our Events Code of Conduct before attending.